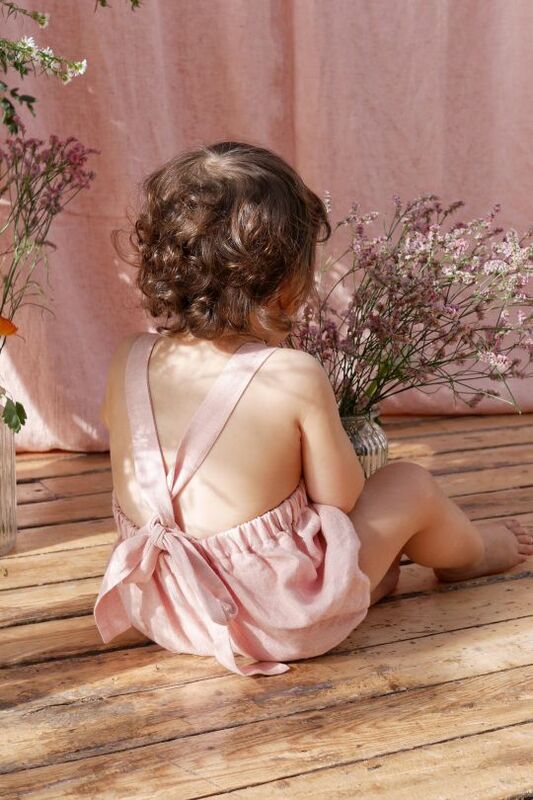 Nellie Quats is a London based children’s clothing brand offering handmade clothing for girls aged 18 months to 10 years. 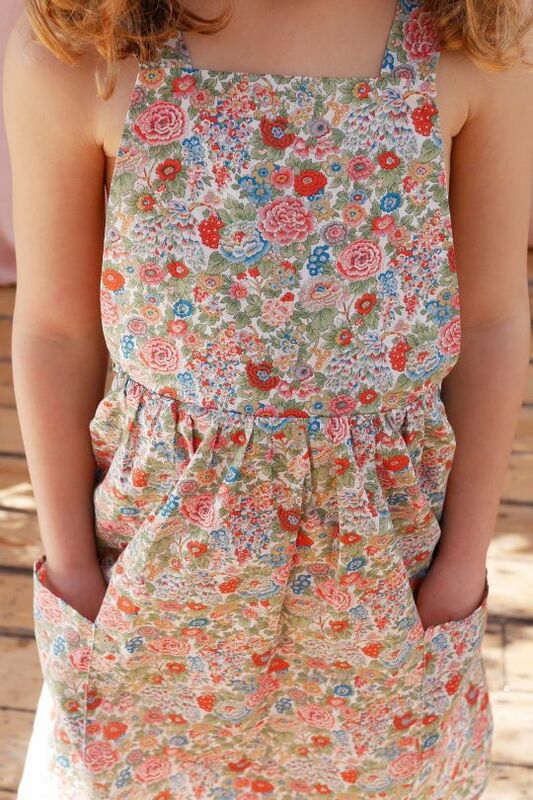 Made from gorgeous Liberty of London prints and beautiful, crumply linen, the clothes have a traditional, nostalgic feel with a modern, fun edge. 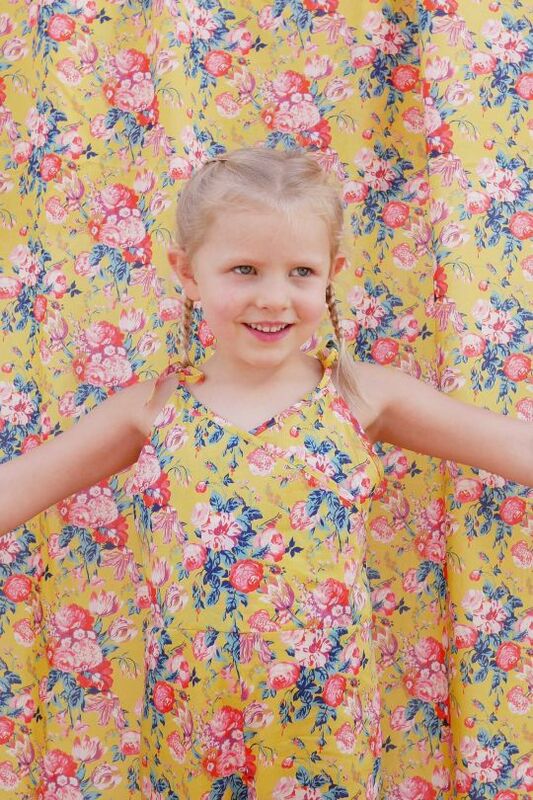 These pieces are adorable and special, yet designed with adventurous, active children in mind -- items are perfect for any number of occasions and always comfortable and easy to wear. 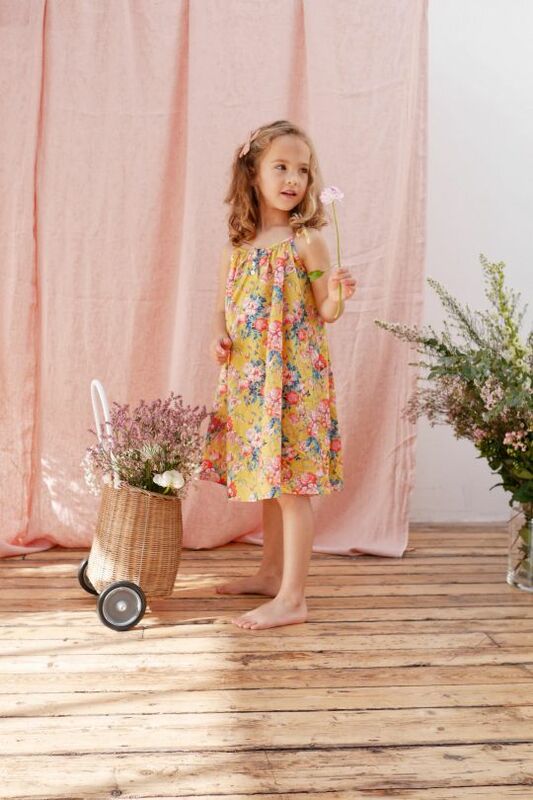 You’ll find a series of beautiful, simply shaped dresses, skirts, hair accessories and even pyjamas (how good would they feel!). 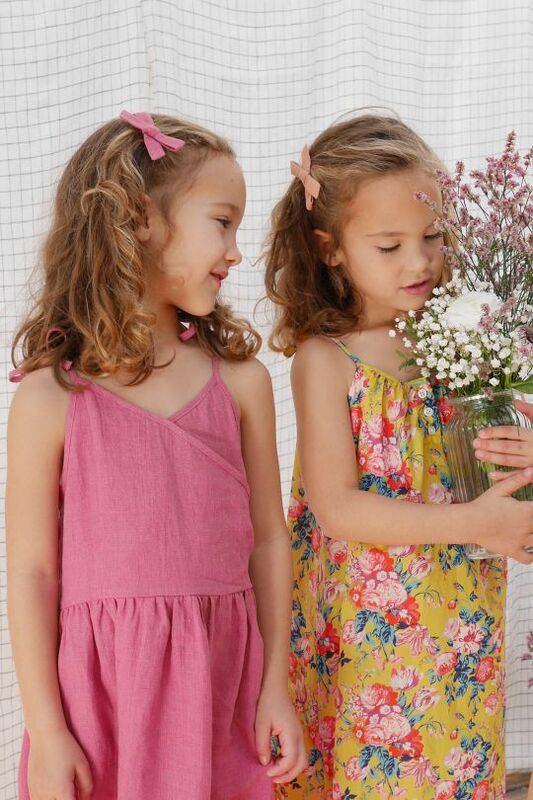 Nellie Quats’ central idea is simple; to create classic, long lasting, good quality products that can be worn until your child grows out of them and then passed on to a sibling or friend. They create products that are ethical and durable – each item is handmade by founder Elinor. ‘Nellie Quats’ is the affectionate nickname given to Elinor by her father. It reminds her of a happy childhood, everything she wishes to reflect through her brand. How lovely!